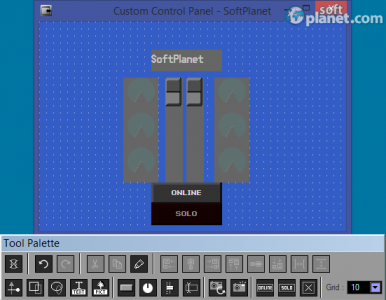 SoftPlanet makes it possible for everyone to get free Amp Editor download directly from our servers. There is no registration needed for downloading. Amp Editor 1.3.1 is a useful application, whose primary purpose is to assist you with managing Yamaha amplifies, connected to your network. It enables you to monitor real-time unit parameters. In addition, it is 100% free of any charge. Please do not hesitate to give it a try. 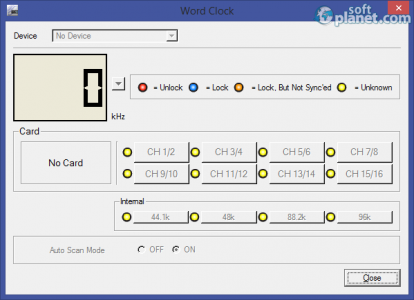 Amp Editor 1.3.1 enables you to access all amplifiers in the network. 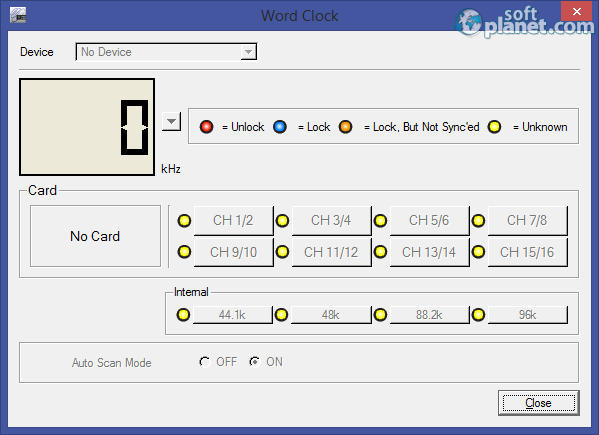 It offers three types of view modes – Tree View, System View and Detail View. What we liked the most about Amp Editor is its Custom Control Panel feature, which gives you the freedom to organize your control panel the way you want. Amp Editor 1.3.1 is a nice free app, which works with all connected Yamaha amplifiers over the network. We look forward to your feedback. Our security scan shows that Amp Editor is clean from viruses. The current version of Amp Editor has been scanned by our system, which contains 46 different anti-virus algorithms. That ensures that Amp Editor 1.3.1 is 100% safe for your computer.